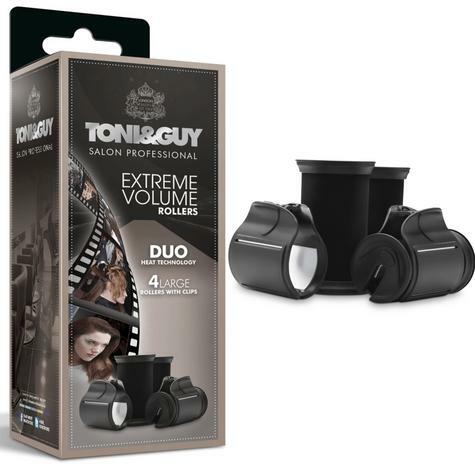 Featuring as part of the Toni & Guy collection, 'The duo heat technology' ensures these rollers are all about big volume, with the added option to tailor your set with extra rollers. So now you can create the look with this professional roller set. Designed to protect your hair colour with the soft flocked barrels, the innovative duo heat performance heats and styles from the core and locks the style from the outside. This volume roller set heats up in less than 2 minutes for fast styling. The compact design comes with four large (38 mm) rollers. 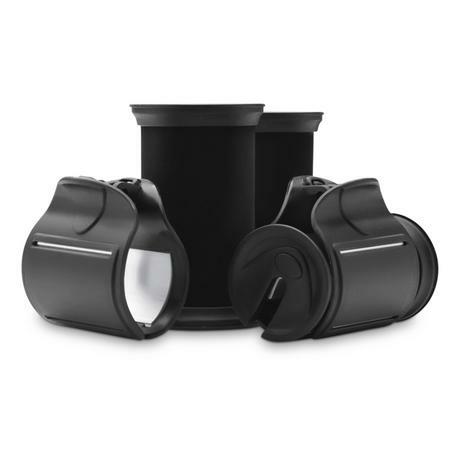 Customise your set with large rollers available to purchase to tailor your set to suit your hair. This item may require an adaptor to fit the electricity supply socket in countries outside of the UK. The Product is only Hair Rollers,Not the complete set to heat the rollers. Customize your set with extra rollerss. Buy with Confidence from a Tony & Guy Authorised Dealer and All Purchases come with a VAT Receipt.